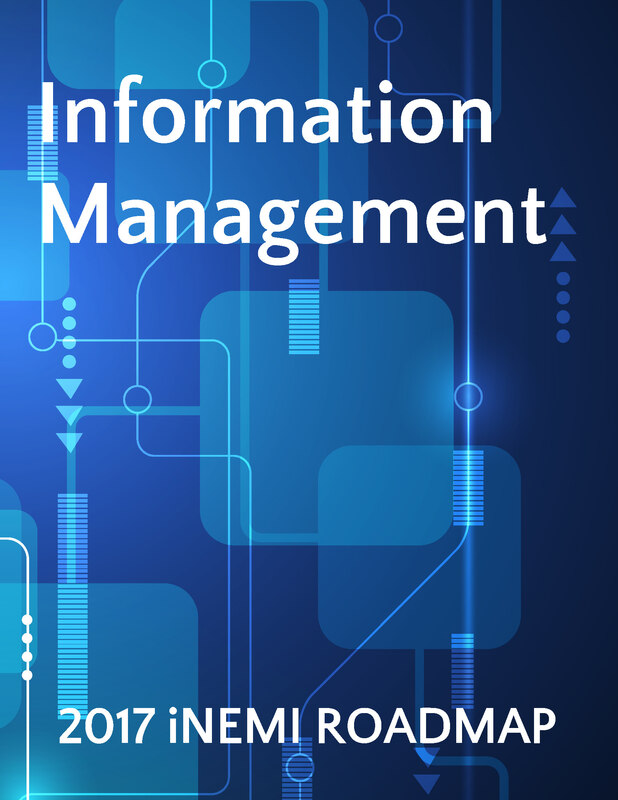 This chapter discusses information management in the context of Industry 4.0. Electronics manufacturers are facing challenges and changes on multiple fronts. Just as advanced manufacturing, in the form of additive manufacturing, advanced materials, and smart, automated machines bring significant change to physical production, rapid advances in digital connectivity and sophisticated analytics (enabled by the Internet of Things) are accelerating the shift toward the information-based economy. Industry 4.0 refers to the combination of several major innovations in digital technology, all coming to maturity right now and poised to transform the manufacturing sectors. This resource group may include everything from 3D printing and augmented and virtual reality, to cognitive computing, cloud, and mobile to name just a few. The chapter discusses several topics, including cognitive analytics, machine-to-machine communications infrastructure, decentralized ledgers (blockchain), smart contracts and microservices. The chapter also highlights areas where collaboration with other trade associations, industry organizations or standards bodies would be beneficial to creating Industry 4.0 standards.